Situated on the shores of the Atlantic Ocean, not far from the area bordering France with Spain, Biarritz, is one of the most famous seaside resorts of the hexagon. This municipality has a natural landscape marked by the chain of the Pyrenees, the sea and the littoral zones. It offers exceptional panoramas to nature lovers. But it is also a must-see destination for those who love water sports especially those who love salt water. 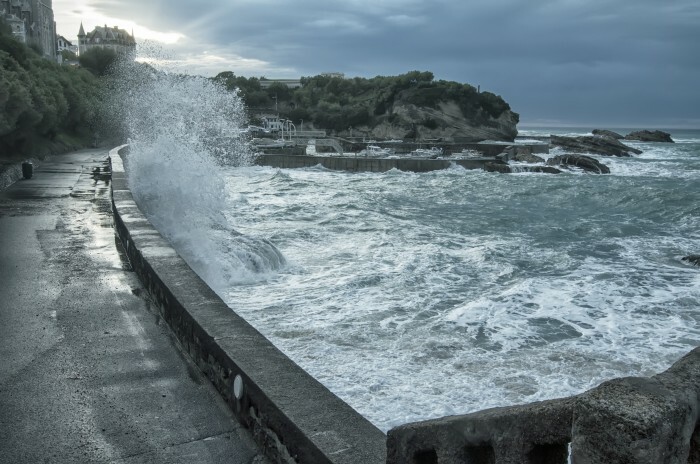 If you are asked what to see in biarritz, you can answer that besides the varied tourist sites, the town also has beautiful waves and beautiful relaxing beaches and ideal for relaxation. A wide range of activities is offered to all visitors who come there. They can choose between swimming in the parts where the water is rather calm or the water sports that allow to have good feelings of adrenalines like the surf. Indeed, the big waves that crash on the Basque coast on this side of France are powerful. They provide extreme sensations for surfers. Be aware, however, that you do not necessarily need to be a great professional to practice this activity. Some clubs offer surfing instruction with qualified instructors. So you can safely hit the waves of the Atlantic Ocean even though this is your first time. It is possible to combine nautical activities like surfing with other activities in this municipality. After the long days spent in the water, you can also visit the towns and villages and discover interesting sites such as the lighthouse on the tip of Saint Martin, the Museum of the sea, Saint Charles church and other religious sites , The port of fishermen and many more. You can also alternate visits to these places with culinary discovery by attending restaurants in the cities. Do not hesitate to taste the Basque cuisine with its specialties concocted with local products such as marmitako, piperade, axoa, dishes prepared with the famous sagarno or ardi gasna.